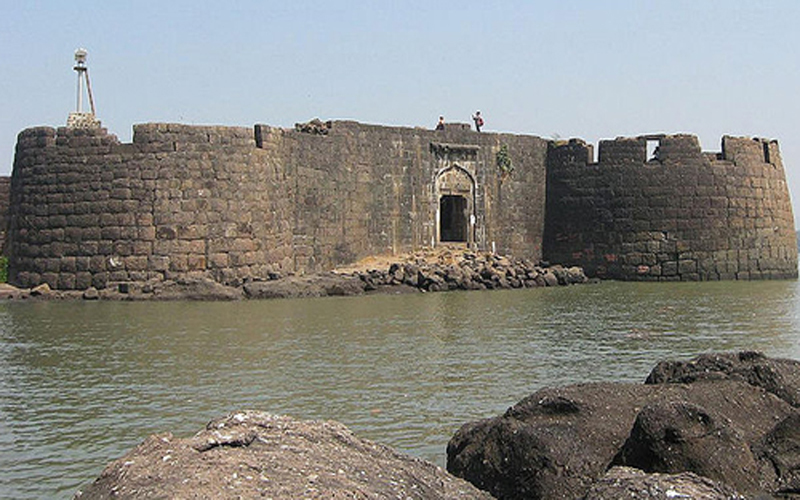 Alibaug is about 300 years old city. 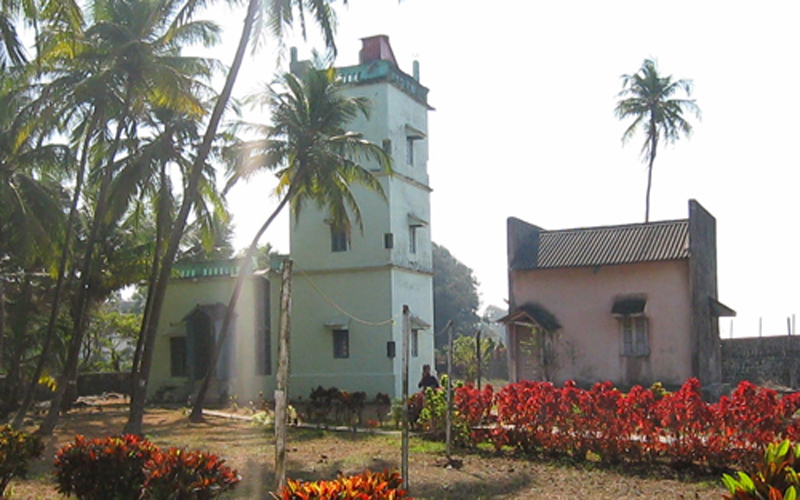 Sarkhel Kanhoji Angre developed Alibaug in the 17th century, the Naval chief of King Shivaji's kingdom. Alibaug is quiet with a moderate number of tourists who come over on the weekend. 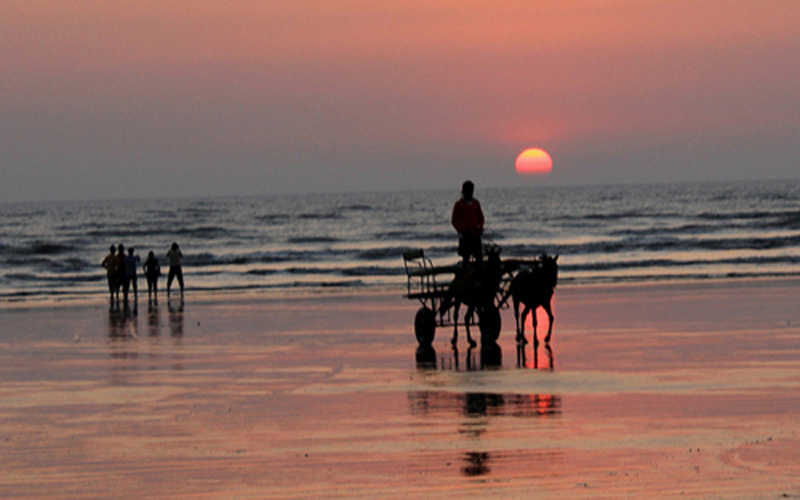 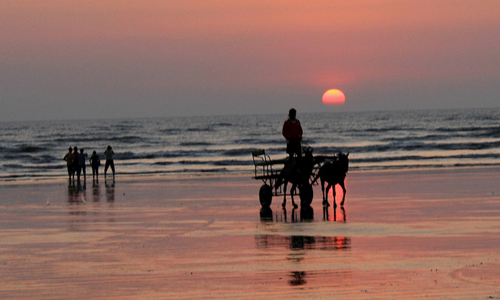 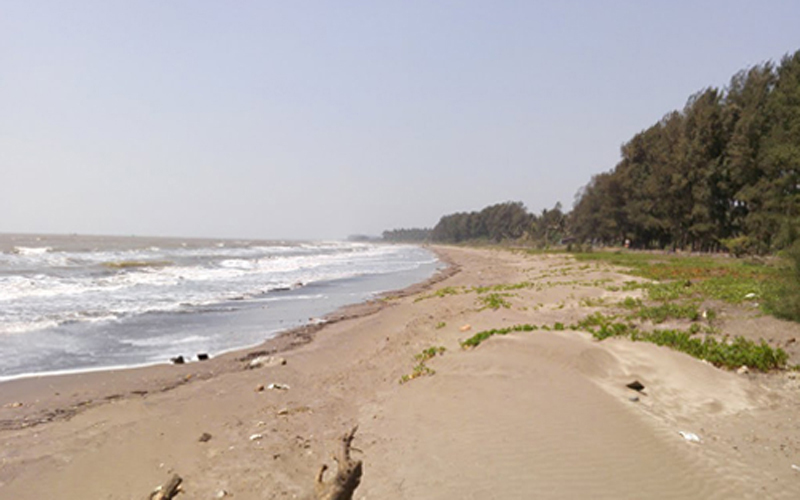 Major tourist attraction is Alibaug beach as Alibaug is just 3 hrs drive from Mumbai. 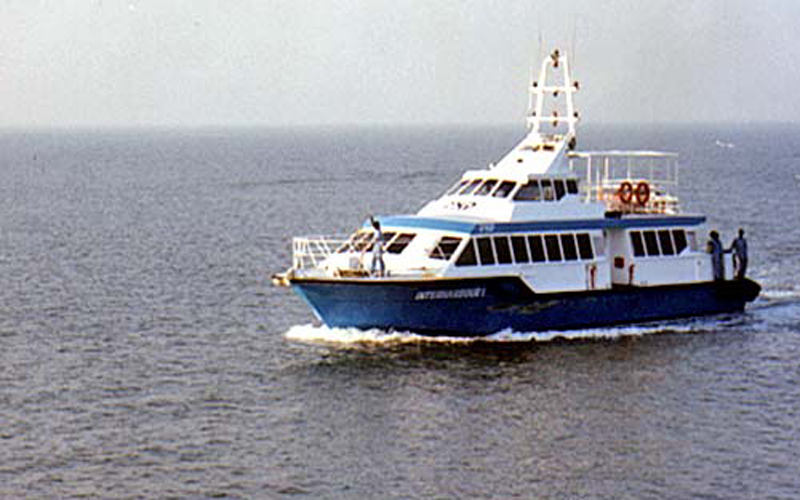 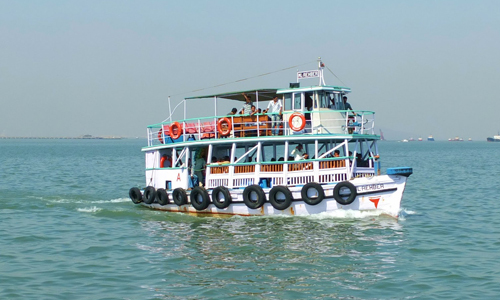 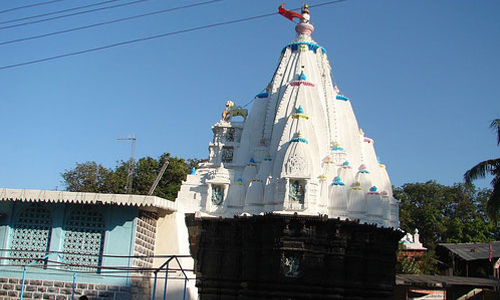 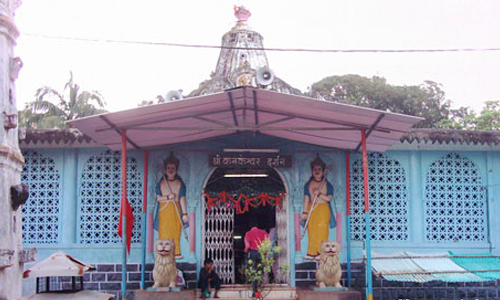 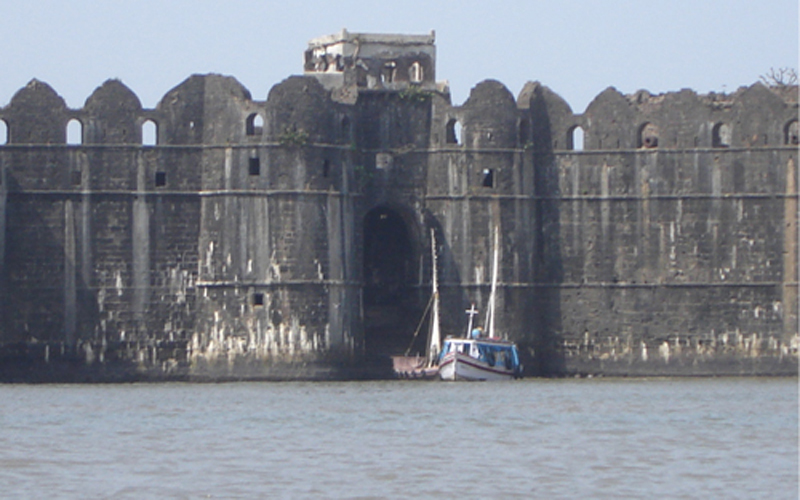 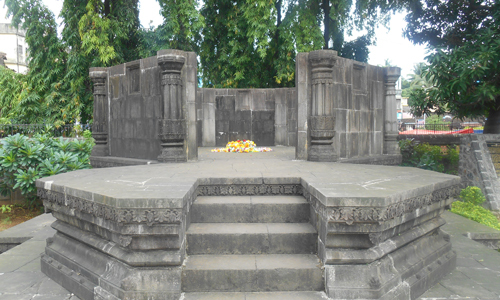 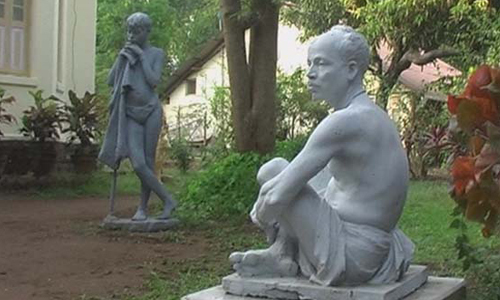 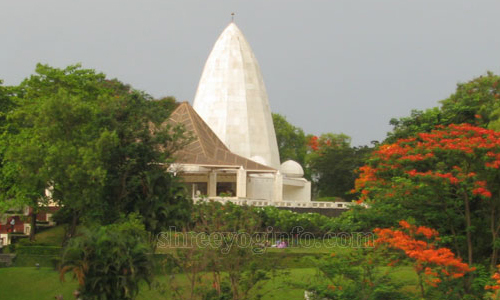 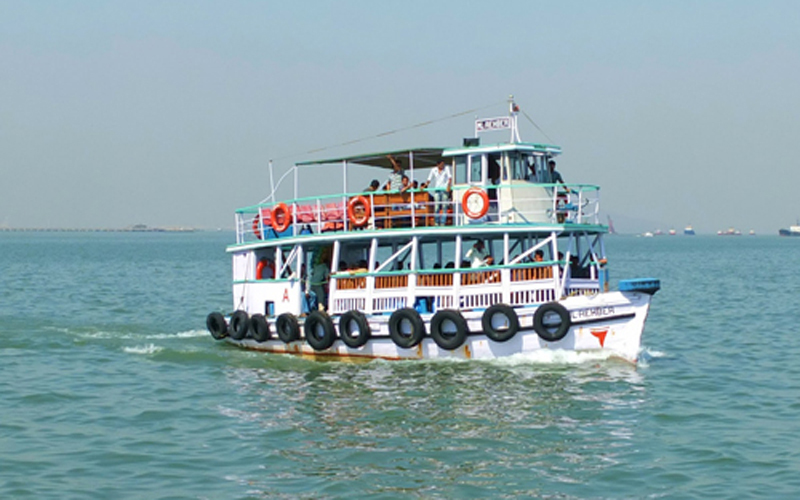 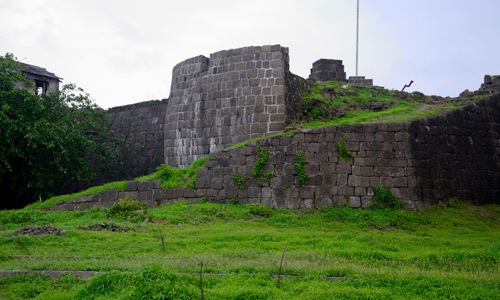 As Alibaug & its surrounding has its historic value there are many sites to be visited by tourist. 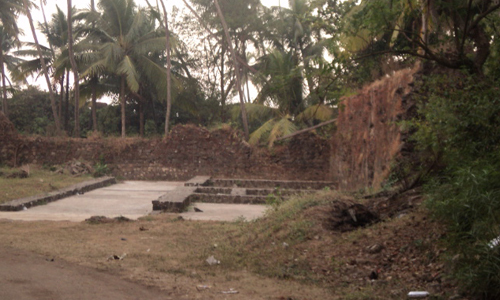 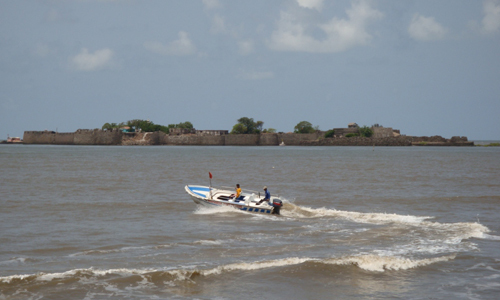 Many people visit the historic Kulaba Fort which is in middle of the sea. 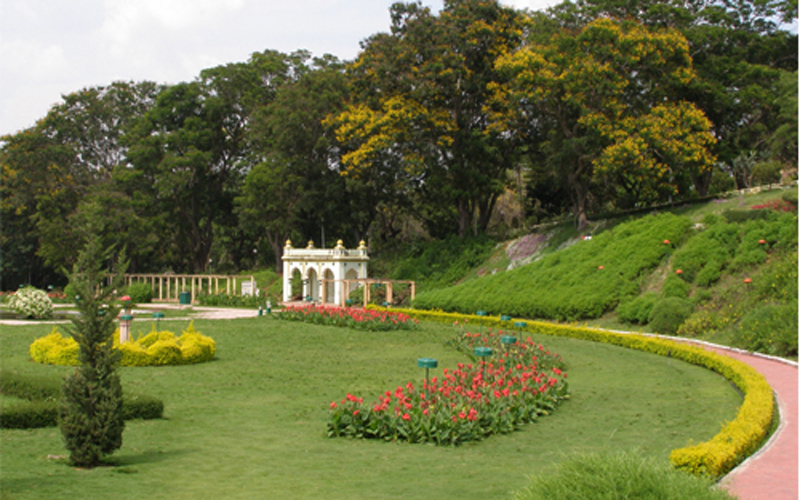 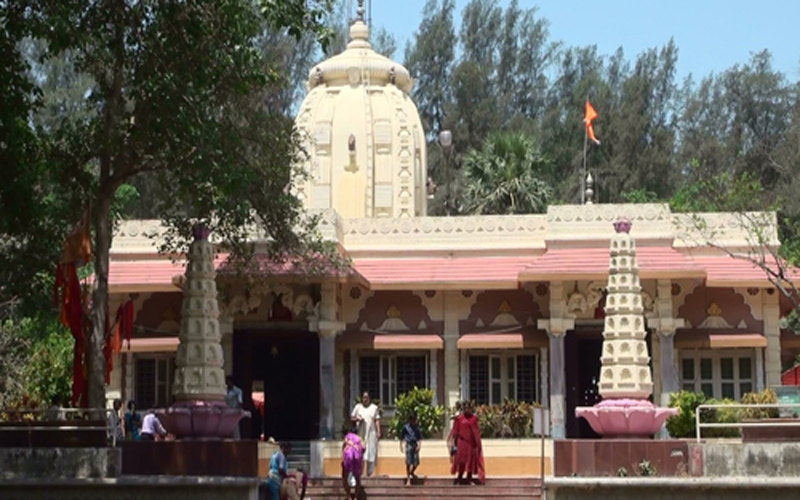 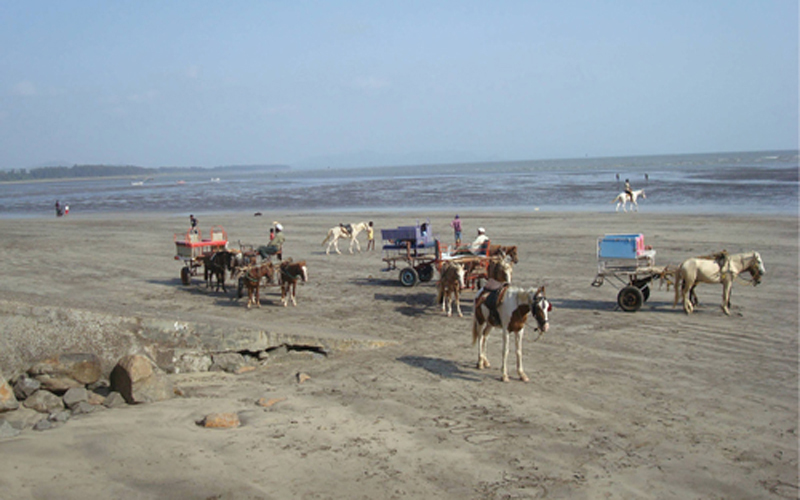 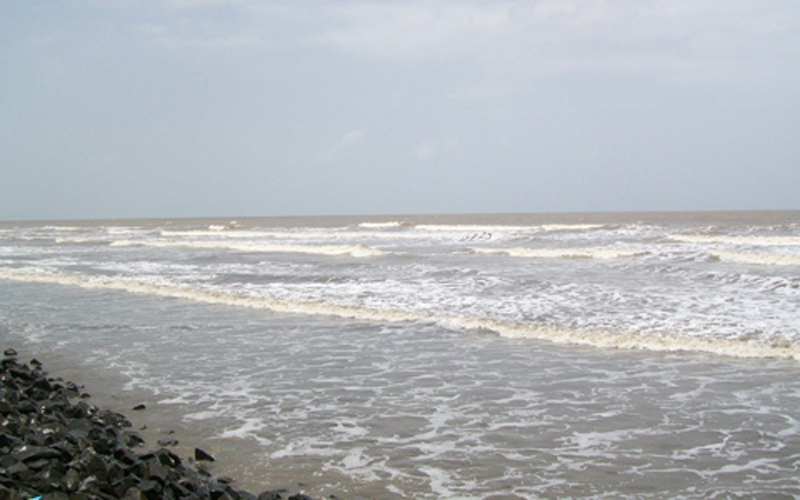 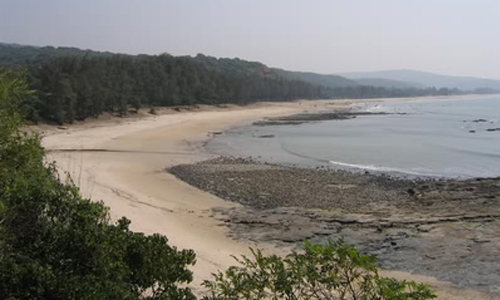 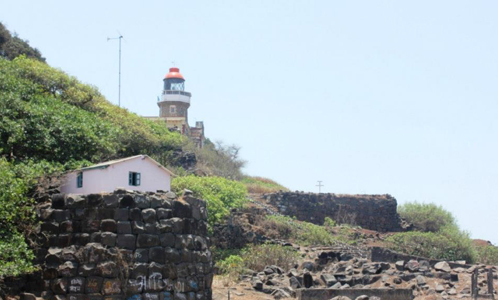 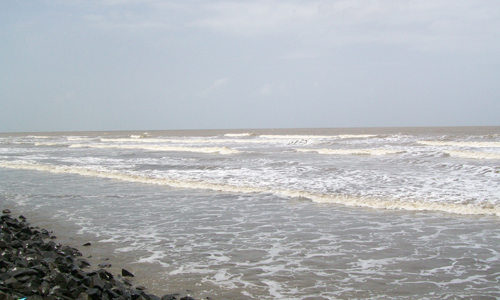 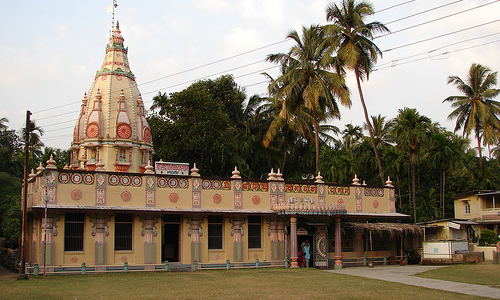 Alibaug has various beautiful beaches, temples and garden which can be visited by tourists.